With direction, assembles or sub-assembles parts/components for presses, partially or completely by working at bench or shop floor. Positions parts according to knowledge of unit being assembled or following blueprints. Fastens parts together with bolts, screws, speed clips, rivets, or other fasteners. Cut out and/or mount electrical boxes for use in manufacturing process. Removes small quantities of metal with honing machines, hand files and scrapers to produce close fit between parts. Uses various measurement tools to accurately measure internal and/or external diameter of precision parts necessary to assemble component parts and/or finished products. Drills and taps holes needed to assemble clutch and/or other sub-assemblies. Operates drill presses, punch presses, or riveting machines to assist in assembly operation as required. 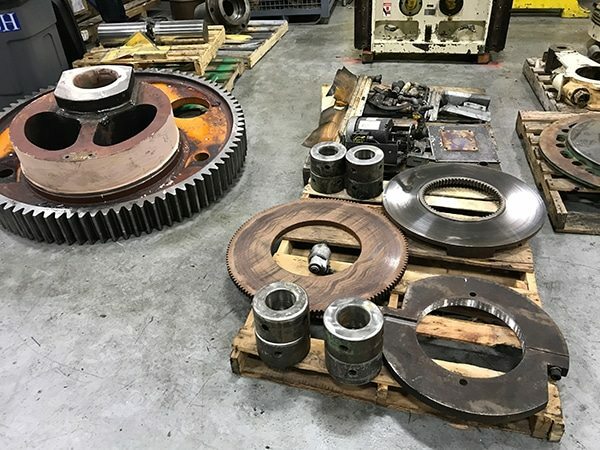 Greases and test units to assure proper fit and function. 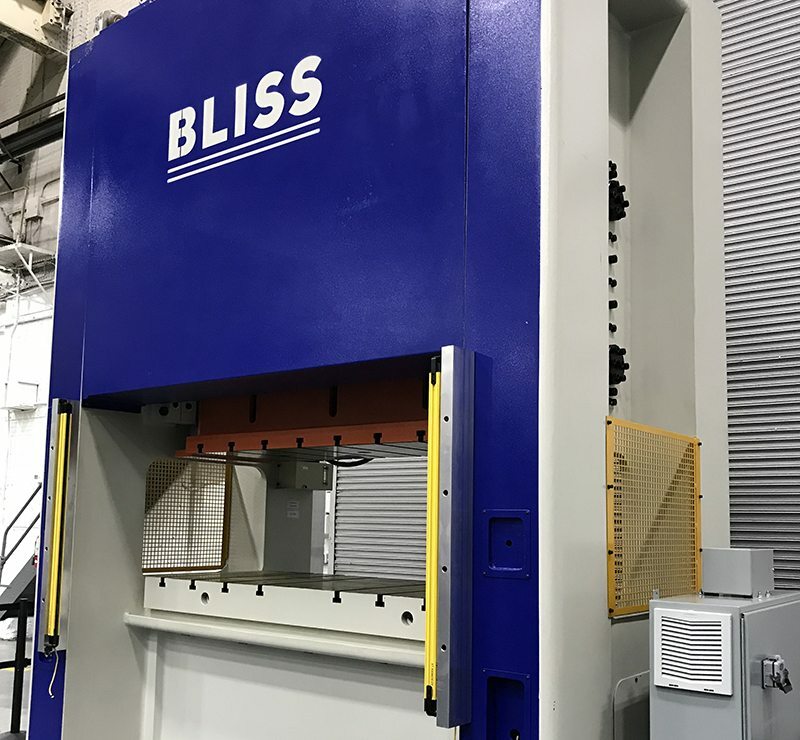 Performs start-up operations on all new or rebuild presses to ascertain that controls and wiring is appropriate for use. Inform supervisor when parts need to be ordered. Need to own hand tools. Must have current drivers’ license to operate powered industrial trucks. One to three years’ experience in a manufacturing environment preferred. Ability to handle multiple projects in a fast paced environment. Sign-up to receive sales, updates and important information from BCN Technical Services. Copyright BCN Technical Services | Designed by Woodchuck Arts Caledonia, Michigan.